We hope all of you have a happy and cruelty free Thanksgiving. You do not need to use animals to have a happy and delicious holiday. For that matter you do not need to use animals for anything. 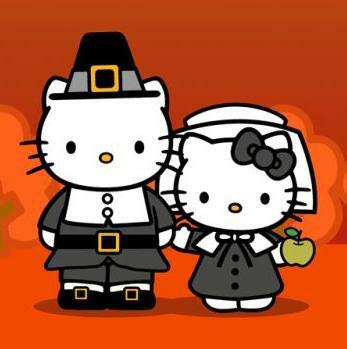 We are thankful for all of our readers, commenters, and fans. You are a huge part of what keeps us going on here, Twitter, Facebook,etc! ← Gelatin Has Left the Building. – Sweet & Sara Marshmallow Review and Giveaway!